Sebastian Haboczki is a lyric tenor with a rich vibrant voice and an exuberant amount of energy. His strong dramatic and emotive singing allow him to thrive in romantic roles and equally so in comedic ones. Sebastian has made his operatic debut in Canada, Europe, and the USA. He also had the great privilege of making his debut at Amsterdam’s Het Concertgebouw in the summer of 2012 in an opera gala with the Opera Netherlands Studio singers. He is currently preparing the role of Scott Fitzgerald in Gordon's 27 with Atelier lyrique and looks forward to making his fourth appearance with Opéra de Montréal in January (2019) as the Ring Announcer in the Canadian debut of Blanchard's Champion. 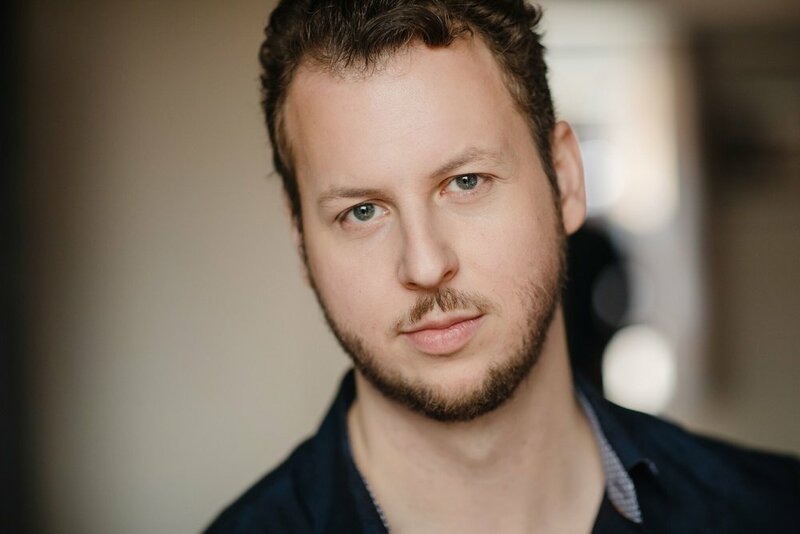 Some of the recent roles that he has performed are Rodolfo in Puccini's La bohème, Tybalt in Gounod's Roméo et Juliette, the Reporter in Little's JFK, Don Ottavio in Mozart's Don Giovanni, Alfredo in Verdi's La traviata, Almaviva from Rossini's Il barbiere di Siviglia, Lysander in Britten's A Midsummer Night's Dream, Ferrando in Mozart's Cosi fan tutte, Ulisse in Monteverdi’s Il ritorno d’Ulisse in patria, Brighella in Strauss’ Ariadne auf Naxos, Nerone in Monteverdi`s L’incoronazione di Poppea, Alfred in Strauss’ Die Fledermaus, Nemorino in Donizetti’s L’elisir d’amore, Bénédict in Berlioz’s Béatrice et Bénédict, Basilio in Mozart’s Le Nozze di Figaro, Bardolfo in Verdi’s Falstaff, and Dr. Blind in Strauss’s Die Fledermaus.